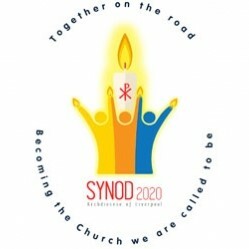 Now that you know a bit more about what a Synod is and, what Synod2020 is all about, I thought I would take you through the process of what is needed from us all. Firstly, you will be invited to a Listening and Discernment meeting. Please, where ever possible, try to attend one of these sessions. Answering the questions alone may be quicker but I can assure you that you will get much more out of going to a meeting. 1) Where, in your everyday life, do you experience love, truth, goodness, hope and joy? 2) When you reflect on your life now, and as you look to the future, what causes you worry or concern? 4) Having reflected on these things, what are the topics you would like to see on the agenda for Synod 2020? At the meeting, you will be given time to discuss these questions in small groups. We know that sometimes we don’t agree with the opinions of others, but the meeting is designed to allow people to speak without interruption and always showing respect for differing opinions. 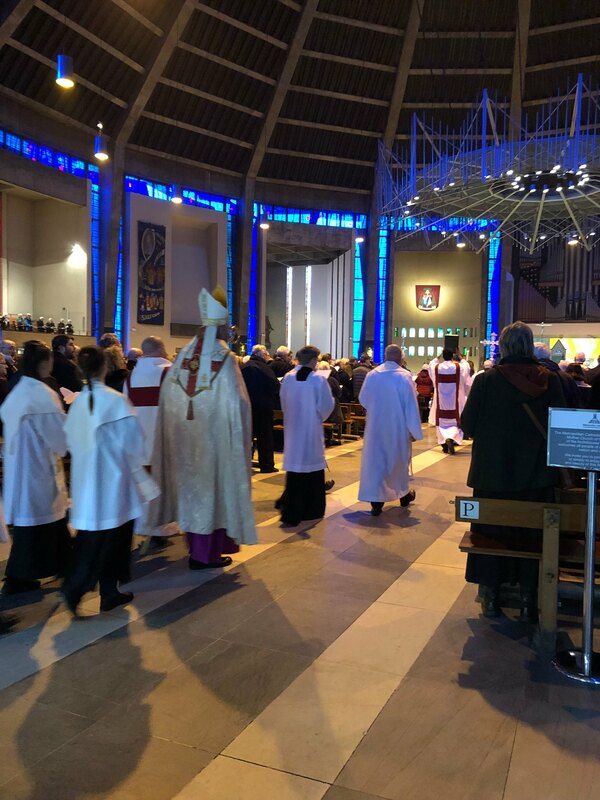 Look at ‘Our 4 Questions’ and answer them online, but don’t forget to put your Synod Member/Rep at the top of the page and details of the group are St. John the Evangelist parish Kirkdale. If you have any questions or difficulties with this, please let me know and I will be happy to help you.